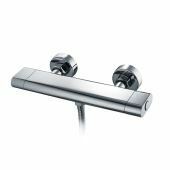 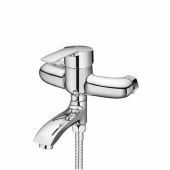 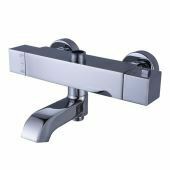 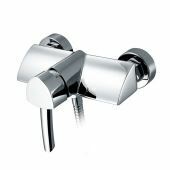 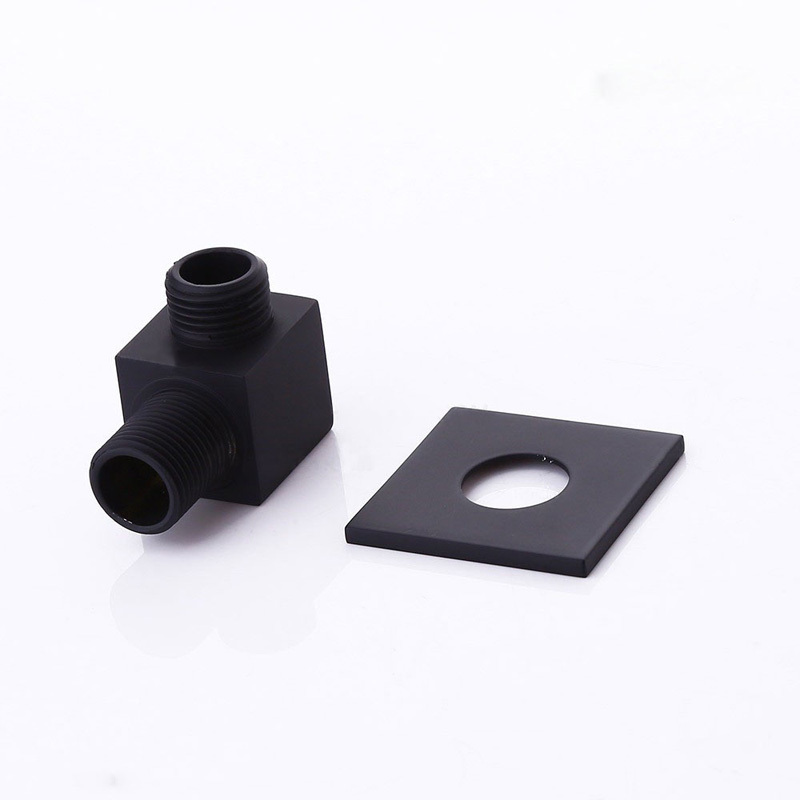 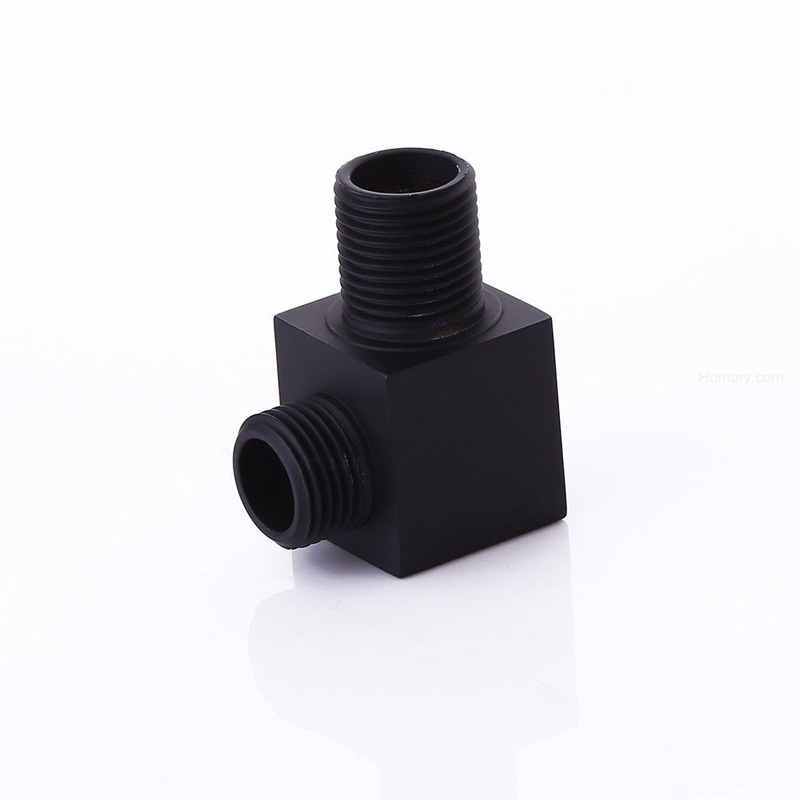 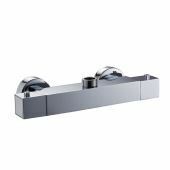 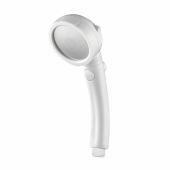 Comes in durable solid brass construction and baking varnished black finish, this modern simple water supple elbow for shower has a clean and geometry shape. 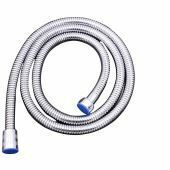 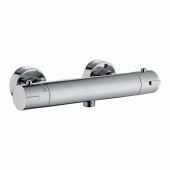 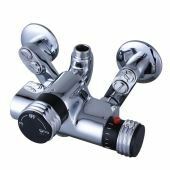 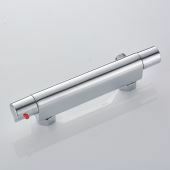 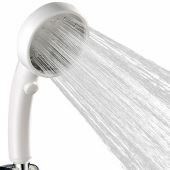 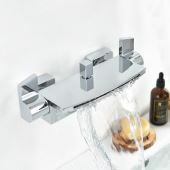 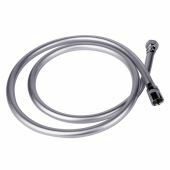 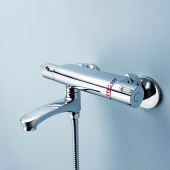 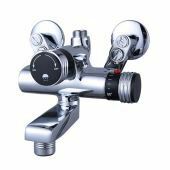 It's easy to install, and connects the water supply pipe and hand shower perfectly. 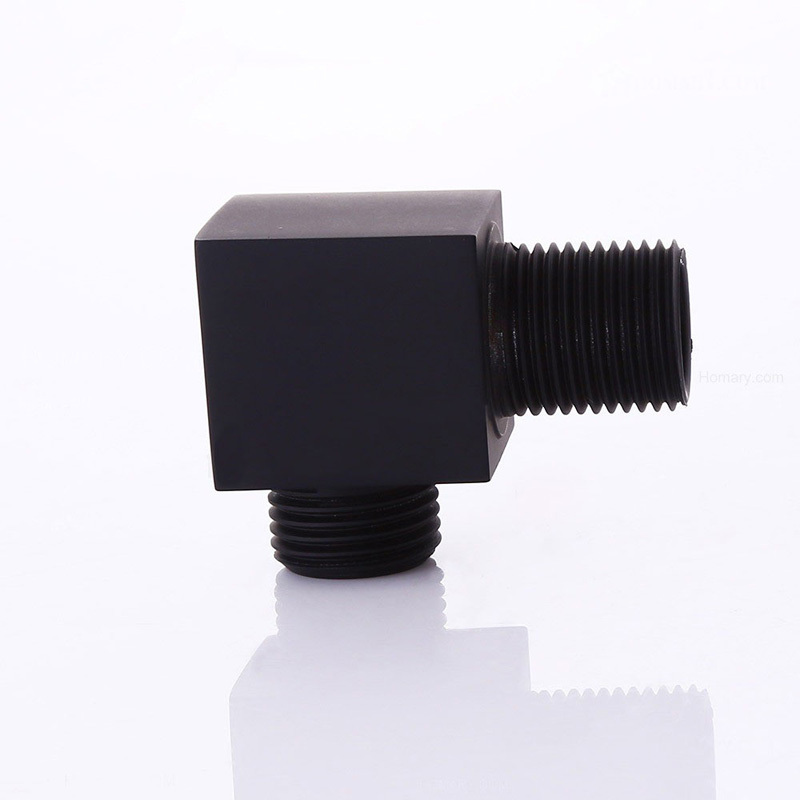 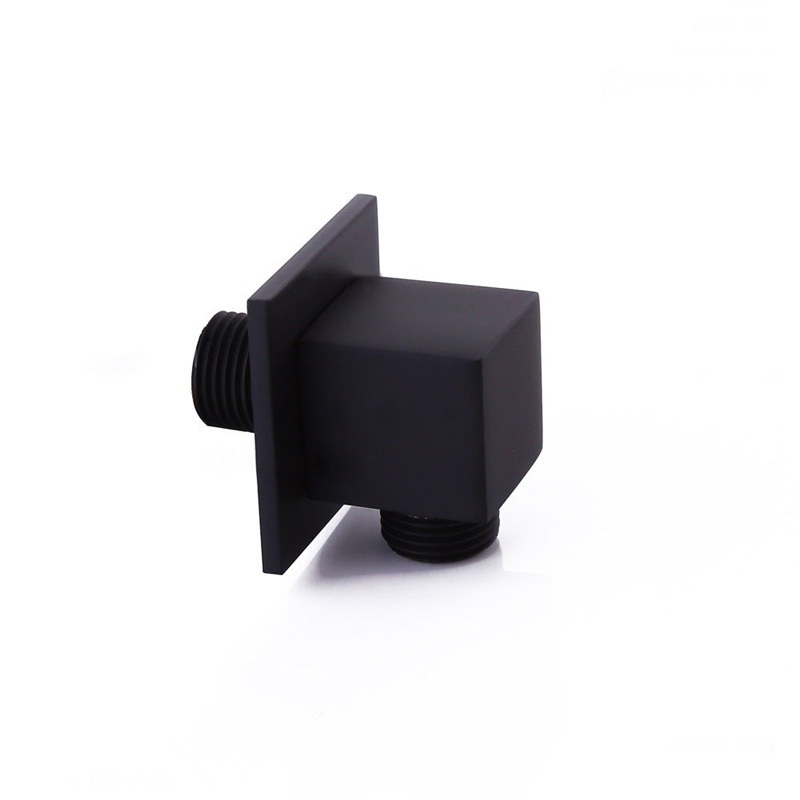 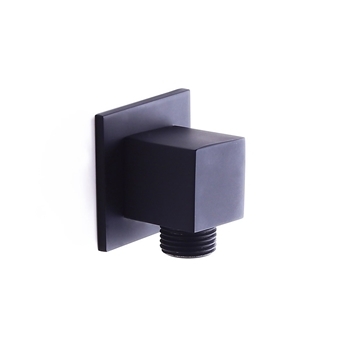 - Finished in a high quality, corrosion resistant baking varnished solid black. 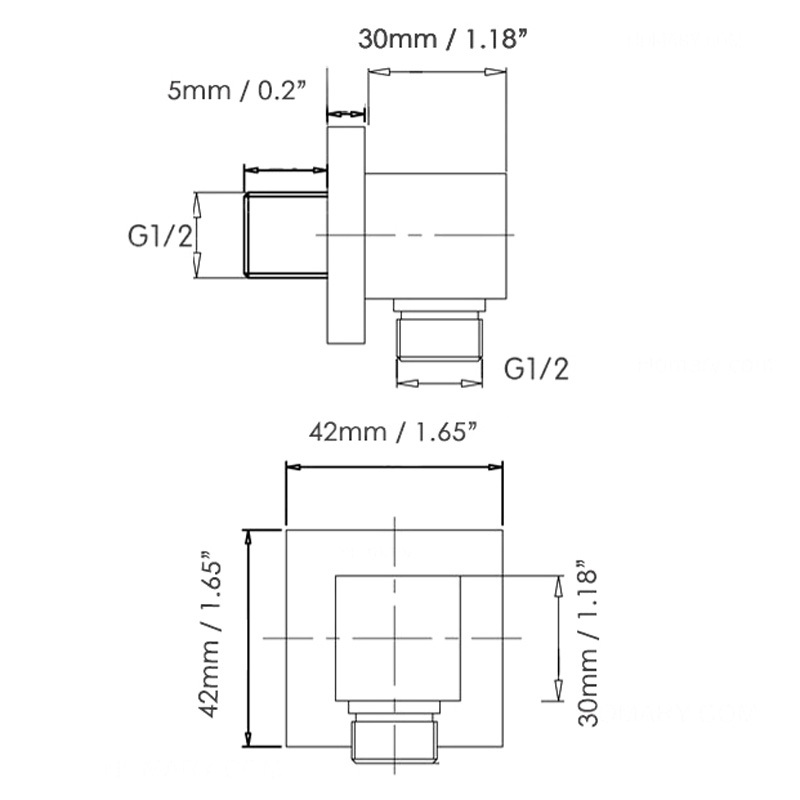 - Suitable for wall-mount installation. 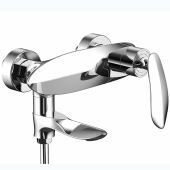 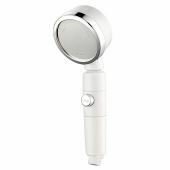 Notice: The amount of orders, which contain only Shower Parts items, need to reach at least US$30, so the orders can be shipped via express shipping way (3-8 day delivery). 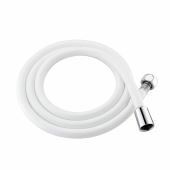 Otherwise we will ship the orders via registered airmail post (10-25 day delivery).